EasyAcc have sent over a fan! It’s an old fashioned fan powered by USB and it’s really quire nice. 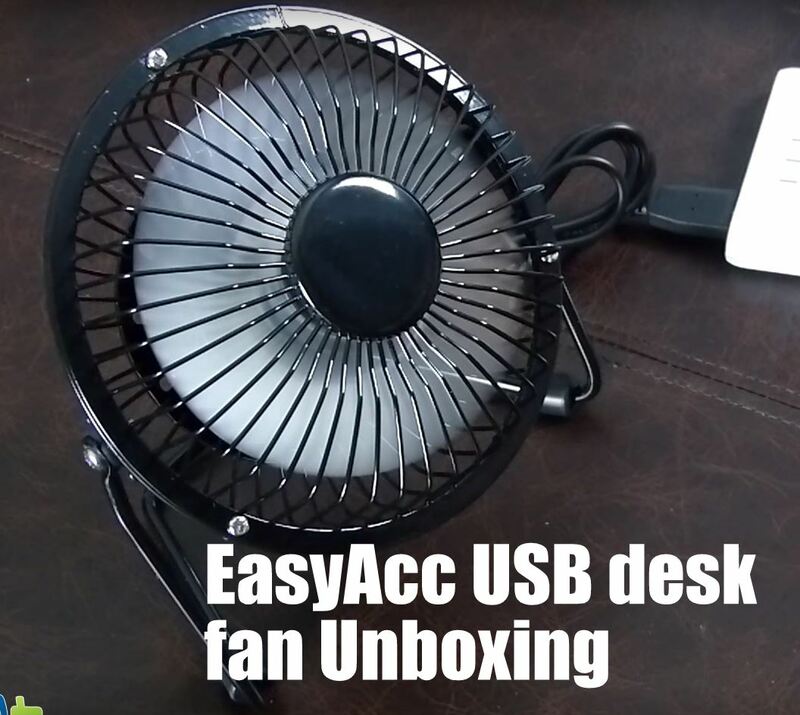 There isn’t a lot to say about this one suffice to say if you are looking for a desk fan, have a free USB on the computer then EasyAcc’s offering is something to consider. I am using it a lot more than I thought I would.